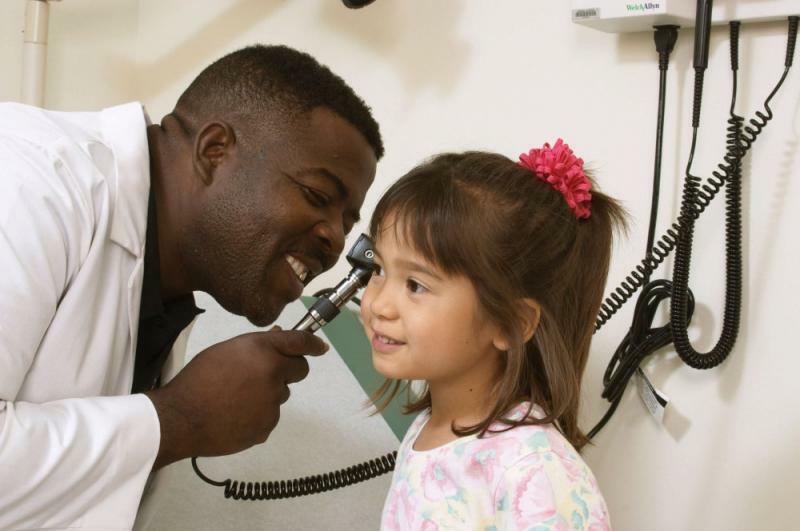 Among those five is the budget for K-12 schools (HB 2002), which is still structured in a two-tiered format because of the disagreement between GOP lawmakers and Gov. 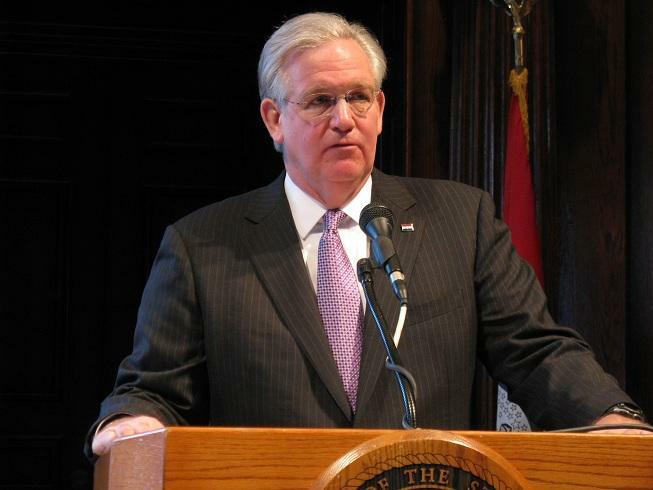 Jay Nixon, a Democrat, over the expected revenue for next year. The governor has proposed a $278 million increase to public schools, while the Senate budget raises funding by $114.8 million. State Sen. Kurt Schaefer, R-Columbia, says he thinks the Senate's estimates are more accurate. "When we say $114.8 million increase to K-12 education, that is a real increase, that is solid (general revenue)," Schaefer said. Meanwhile, the Senate passed a 5 percent funding increase for higher education (HB 2003), as opposed to the House's 3 percent spending hike. Senate Republicans also defeated an amendment to strip out language barring in-state tuition to college students who are illegally in the United States. 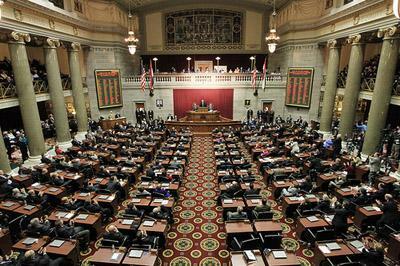 The Senate also passed House Bill 2001 (various state bonds), House Bill 2004 (Department of Revenue, part of MoDOT), and House Bill 2005 (the governor's Office of Administration, part of the Department of Public Safety, and the rest of MoDOT's budget). Senate leaders plan to pass the eight remaining budget bills Tuesday.